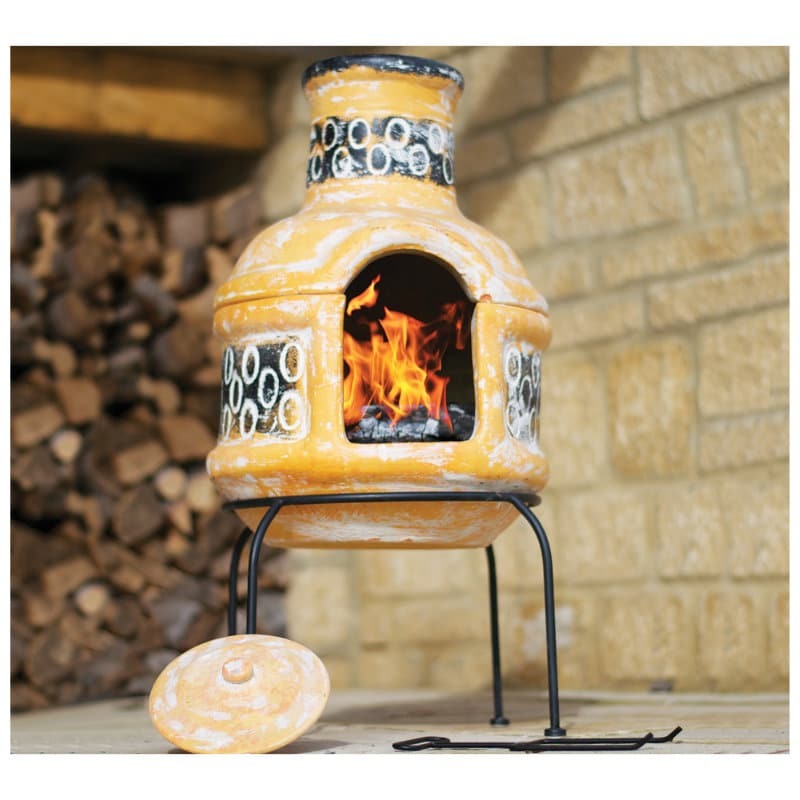 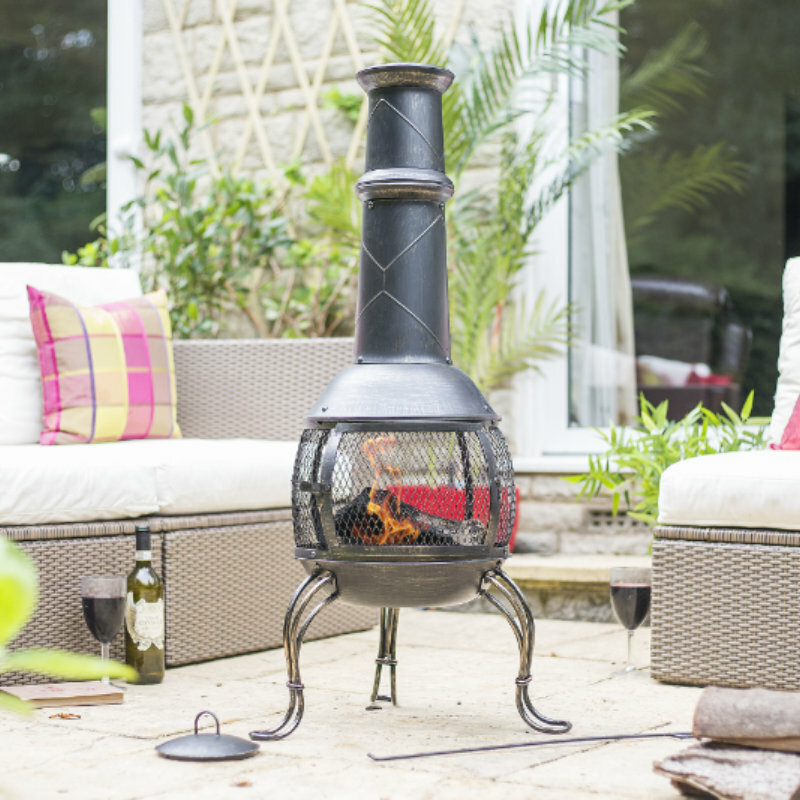 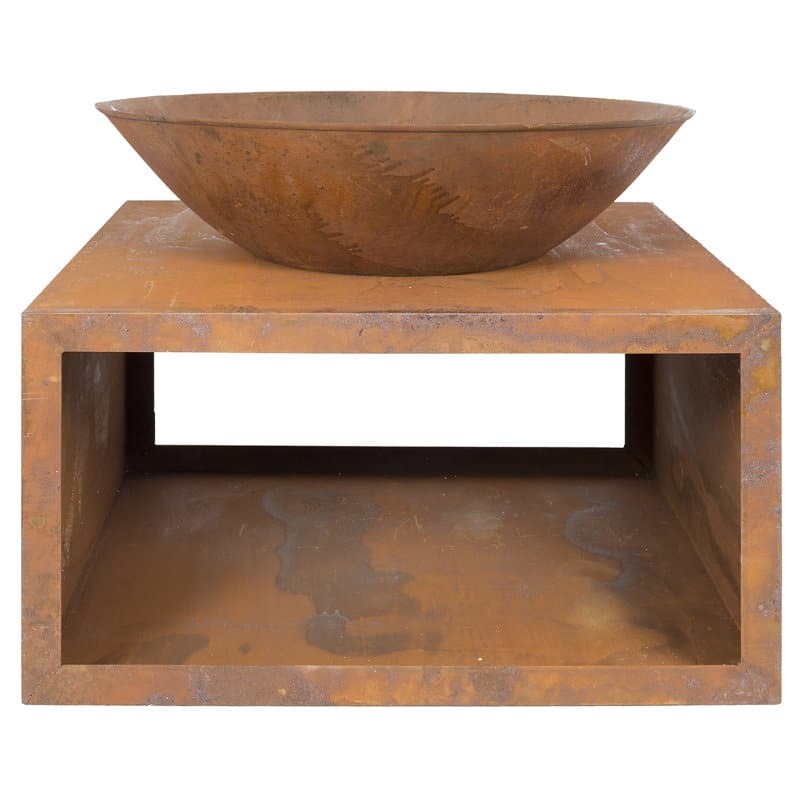 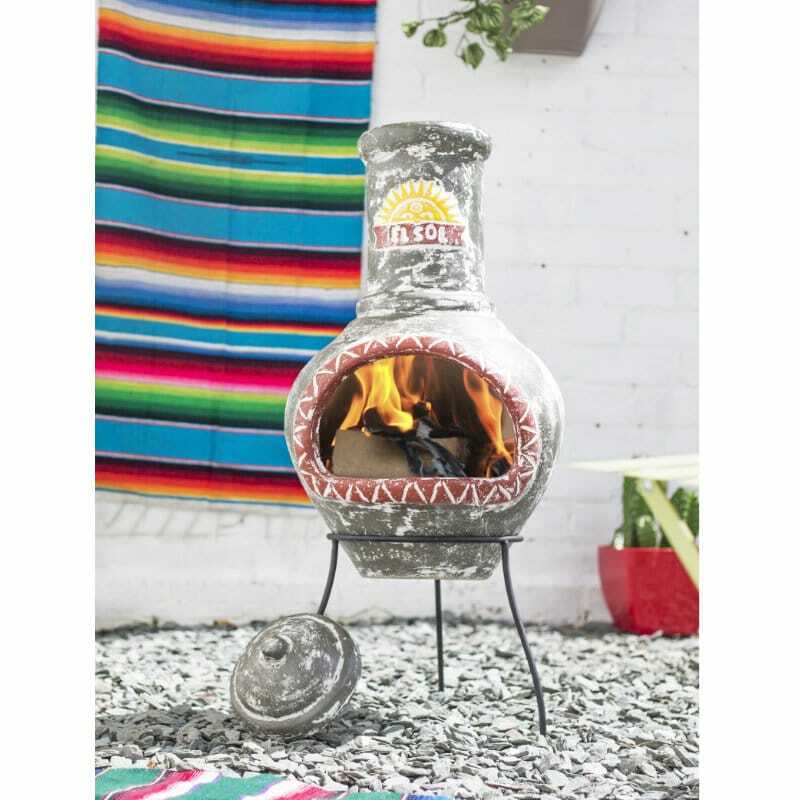 Stun your guests with the Moho oxidised firepit. 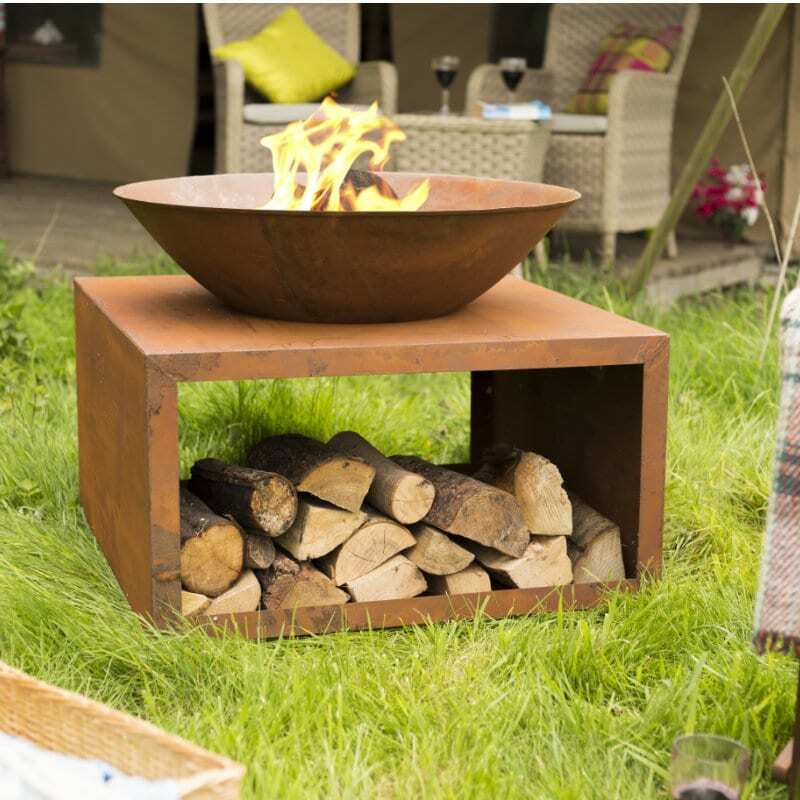 Made from cast iron and steel, these fire pits are unrivalled in beauty and charm. 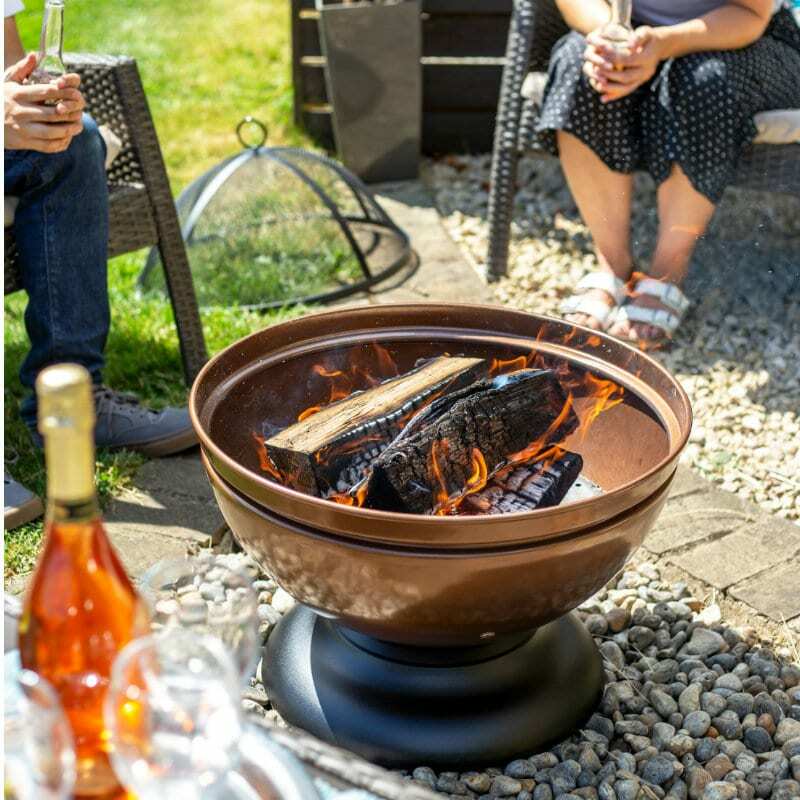 Large and impressive in size, with a deep bowl for 360-degree view of the flames and storage for logs beneath, this firepit will add a rustic charm and contemporary feel to any garden.